Make someone’s day with a gift voucher! A Gardiners NMC gift voucher makes the perfect gift for family, friends or loved ones. It’s the ideal present for any time of the year, from birthdays to Christmas, and from anniversaries to saying thank you. Vouchers can be used in part payment towards any of our wide range of UK and continental holidays, short breaks and day excursions. You can buy Gift Vouchers from either of our offices in Morpeth or Stoneleigh. 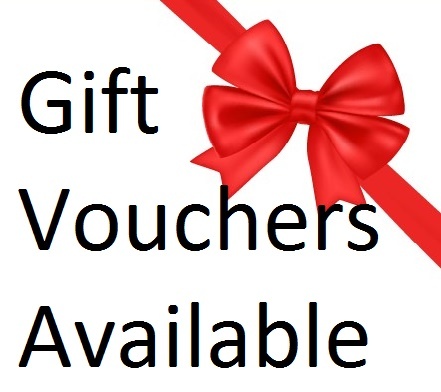 Alternativley call 01670 519952 or 01372 610000 and you can purchase Gift Vouchers over the phone. Gift Vouchers can be used to pay for any part of your holiday or day excursion. Each voucher has an unique reference number, please quote this number when redeeming your voucher. Vouchers must be redeemed in one transaction therefore for larger amounts we recommend buying more than one voucher.